Inspired by my favorite day spa. 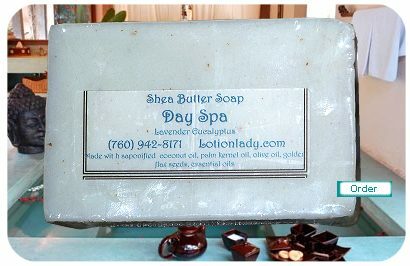 This is a refreshing, relaxing blend of lavender and eucalyptus. Indulge yourself every day!